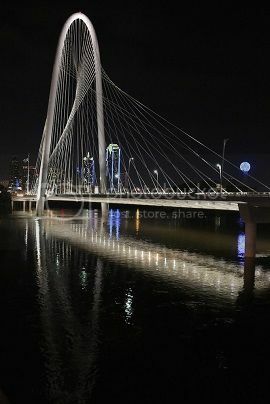 The USA Film Festival truly is a year round film celebration, and it's amazing the quality of guests and films that they celebrate throughout the year. 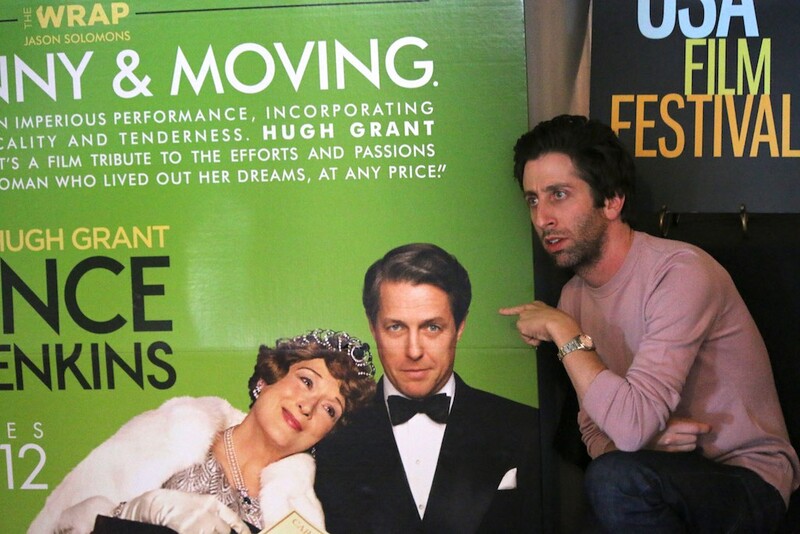 This week they hosted another sold out screening of the charming new film Florence Foster Jenkins, and Simon Helberg was in attendance to introduce the show. We are thinking this is going to be a huge hit - everyone who was fortunate enough to be a member of the festival and reserve a seat wasn't disappointed - they loved it! The film also stars Meryl Streep and Hugh Grant, and will be opening on August 12th.